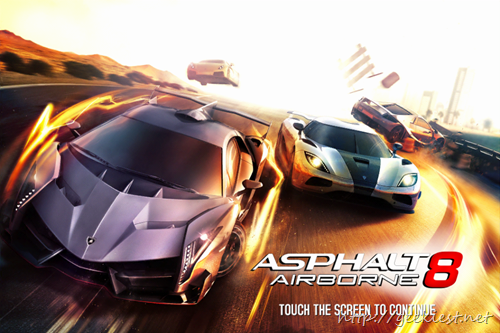 Asphalt 8 Airborne is Racing game from Gameloft. 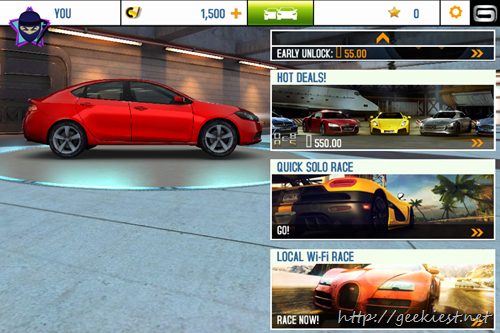 This is a paid game while if you are an iOS user, you can get this application for Free. 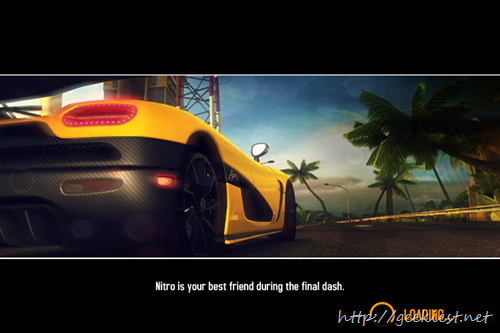 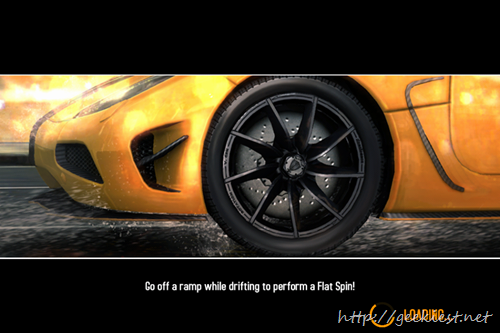 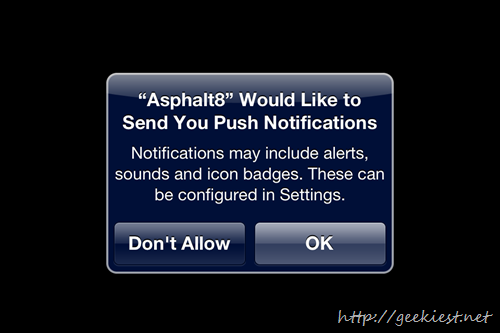 Asphalt 8 Airborne is compatible with iPhone and iPad, and it requires iOS 5.0 or later.